With an increased use of robots working in warehouses throughout the world, designers are being forced to come up with new ideas to accommodate these new futuristic workers. According to a report by JLL, a reduction in the number of humans working in warehouses coupled with an increase in robots means that the warehouses of the future will look completely different to how they do today. 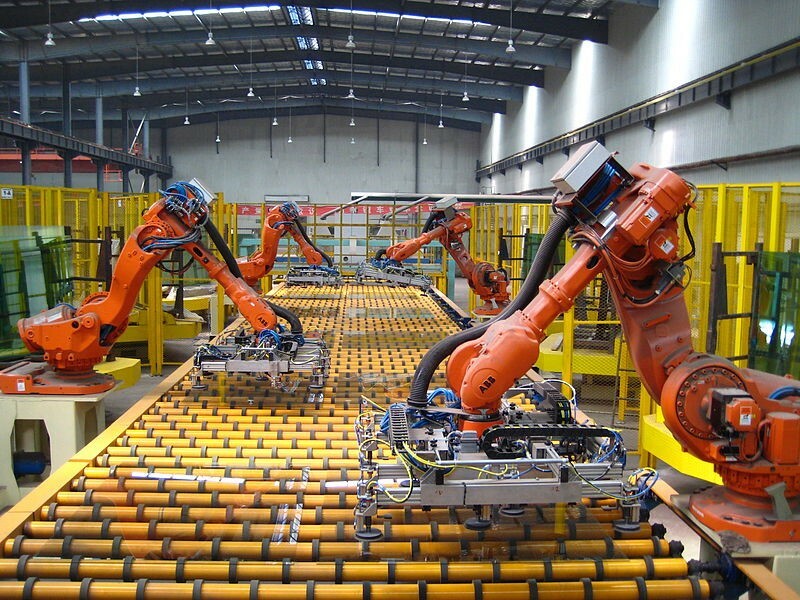 JLL’s head of Industrial and Logistics, Jon Sleeman, said that increasing automation will allow operators to change the traditional layout of warehouses, resulting in better utilisation of floorspace. He added that the changes didn’t mean that old warehouses wouldn’t be able to function anymore. Adding that retrofitting new automated and modular solutions into older buildings would allow them to carry on with improved efficiency. Warehouses that use automation to a high level will be much smaller than their human staffed counterparts, as they’ll be able to utilise the space more effectively, as explained in https://www.theverge.com/2018/5/8/17331250/automated-warehouses-jobs-ocado-andover-amazon. 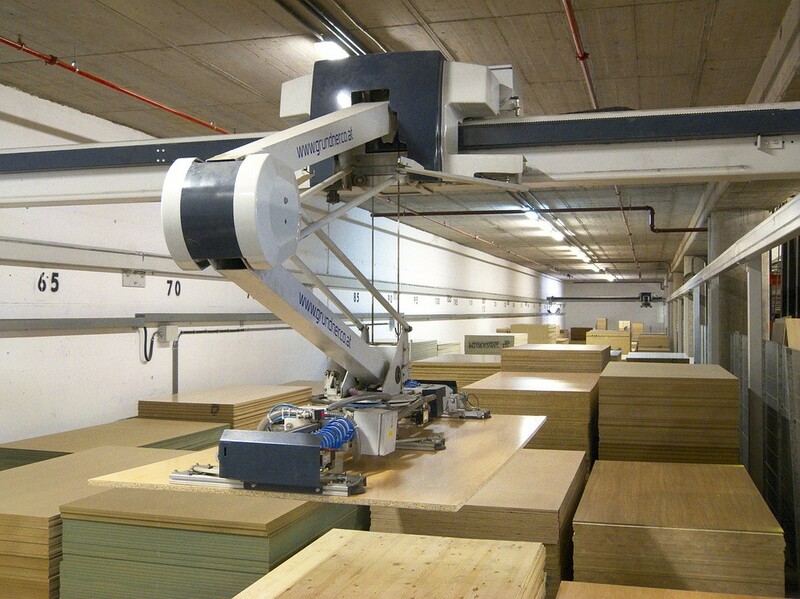 In terms of industrial shelving Ireland may well see robots accessing higher levels more easily than humans ever could. Due to the weight of automation systems, warehouses will need to have stronger structural capabilities. They will need to be able to support increased loads, not just from shelving, like that found at https://www.rackzone.ie/shelving/industrial-residential-shelving, but also from robots and automation. Designers will also have to ensure that the floors are as flat as possible in order to facilitate robot movement. Less humans means less cars, and less cars means less space needed for car parks, currently a huge use of commercial space. Fewer humans will also reduce the amount of staff facilities on site, such as break rooms, kitchens and canteens. Thanks to automation, warehouses will need to have easy access to an increased amount of power and electricity. This is a major issue that designers will have to grapple with in the coming years. Large warehouse need to be located close to high population centres and ports, and they require sophisticated logistics infrastructure. This will not change with automation. Smaller warehouses, on the other hand, which have normally been placed out of town in large industrial sites, could be moved closer to towns and cities given their reduced space requirements.